A Plus Notary Service specializes in quick notary services and notarization for a variety of documents! Get in touch with us today, if you’re looking for an excellent notary service with a personal touch! For that reason, we encourage you to phone us with any inquiries about our services or for up-to-date faxing estimates. For our most current scanning rates, speak to a representative from A Plus Notary Service today. If you are looking for a quick, easy to use faxing service, A Plus Notary Service can help you out! 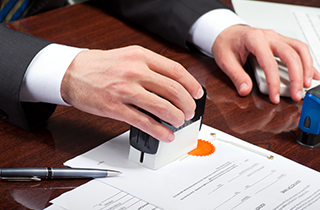 A Plus Notary Service offers friendly, professional, and reliable scanning services for any occasion! A Plus Notary Service makes managing your documents a breeze! Specializing in notary services, faxing services, and emailing services, we are known for providing excellent notary services in Memphis, TN! Whatever your document needs, a visit with us can get the job done! A Plus Notary Service has been in service for 25 years, and our business has adapted with the times to ensure that our clients are always served in an efficient and convenient manner. It’s because of this philosophy that we offer emailing services as well as our notarization services so that you can get your document wherever it needs to go! 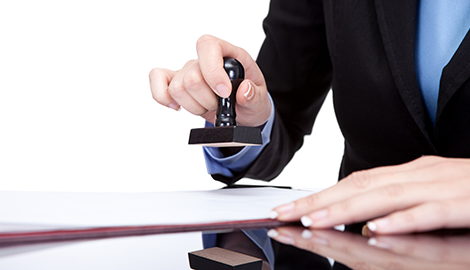 As a notary service, we are able to notarize a variety of legal forms at an affordable rate. A Plus Notary Service can notarize a real estate or last will testament document, and we are happy to serve you! We also are able to notarize leases, power of attorney forms, and contract forms. If you’re looking for companies with a public fax service, we are a perfect fit for you. A Plus Notary Service can scan and email documents and provide black and white copies and color copies to you. We also make picture ID’s with lamination! A Plus Notary Service aims to provide excellent service with a smile and is perfect for a variety of official documents or legal needs. Whether you have to get a lease notarized or are working on your last will testament, you’ll be happy to have visited A Plus Notary Service. For more details on our services, feel free to give us a call!